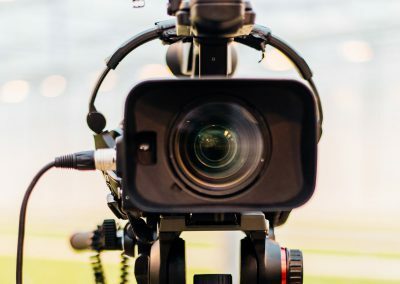 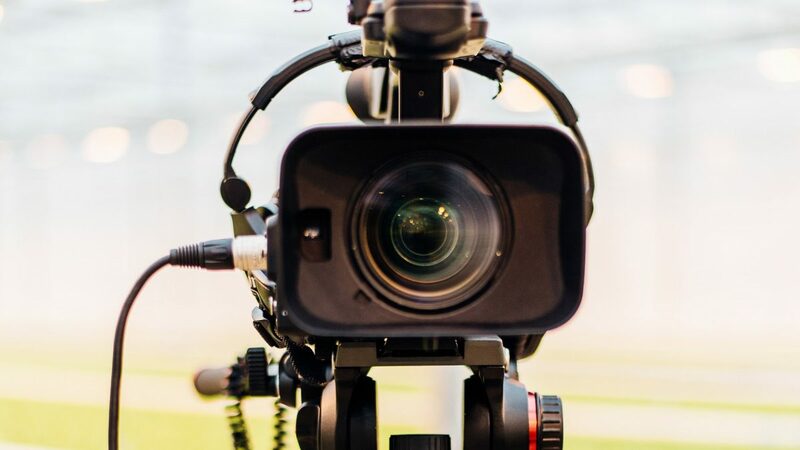 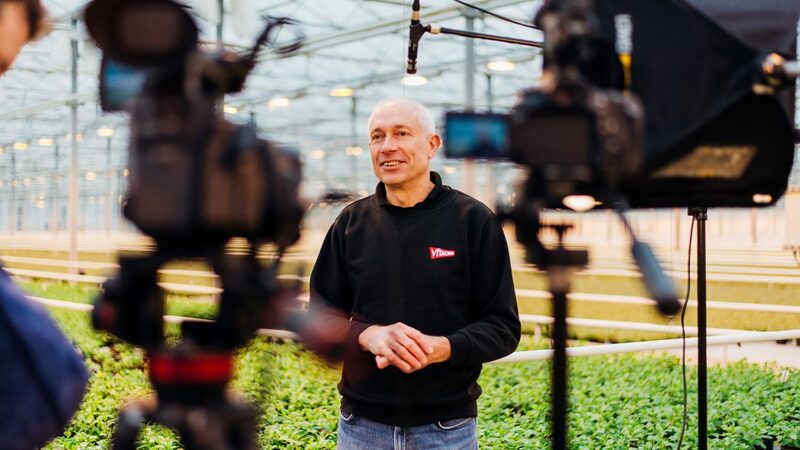 Swedish company Heliospectra approached us to create a customer reference video about their client Vitacress. 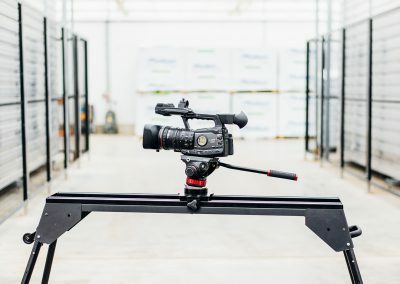 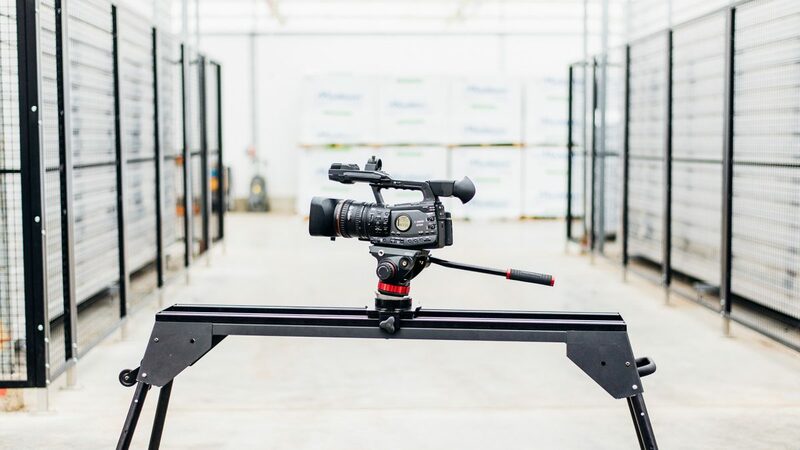 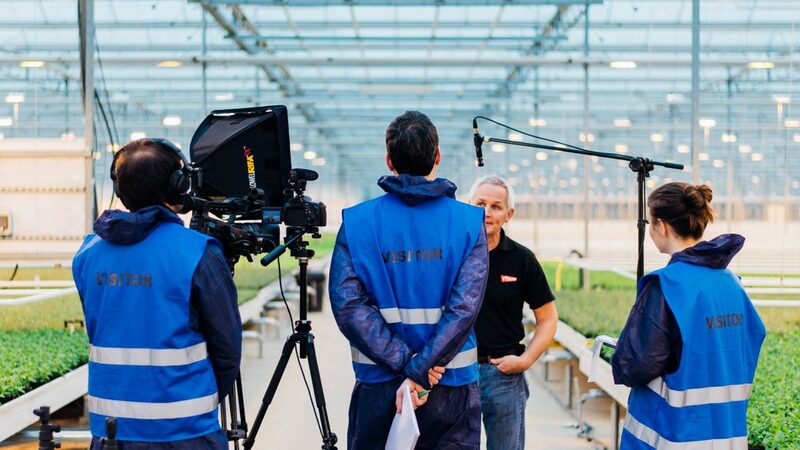 The project was filmed near Chichester on the south coast at one of the Uk’s largest suppliers of herbs to the retail market. 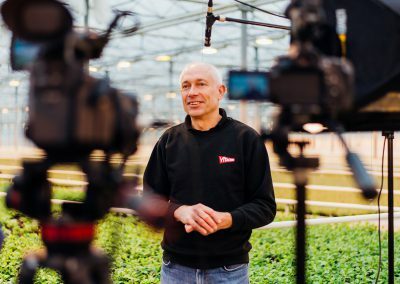 This customer reference video tells the story of how LED grow lights effect Basil in a positive way. 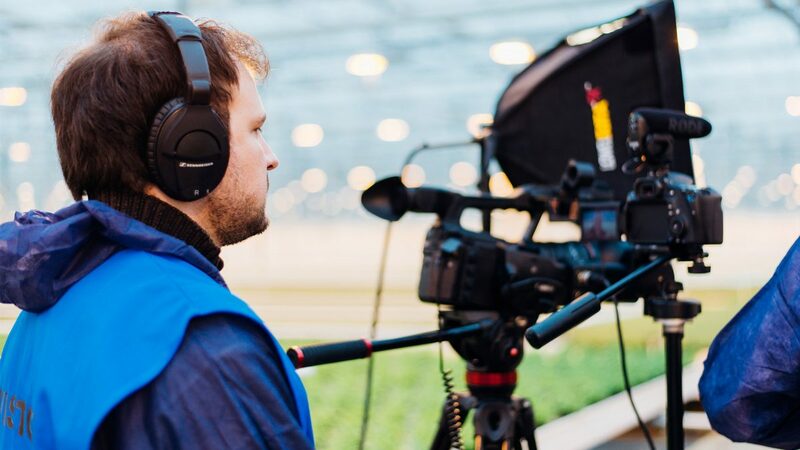 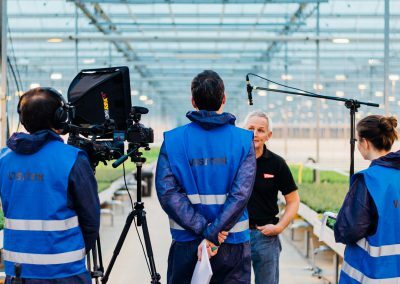 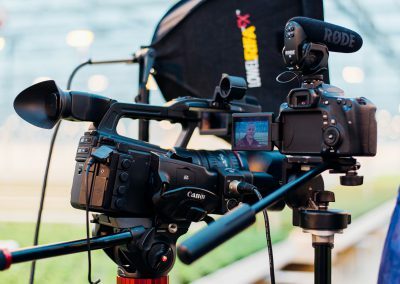 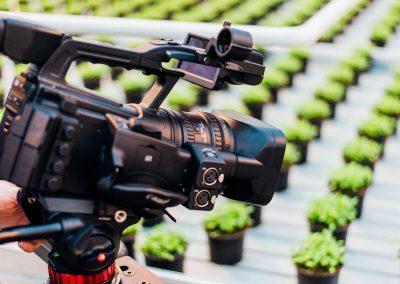 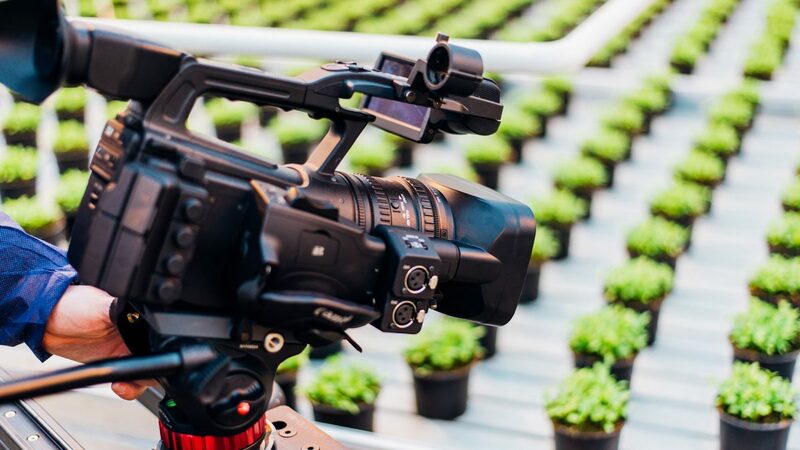 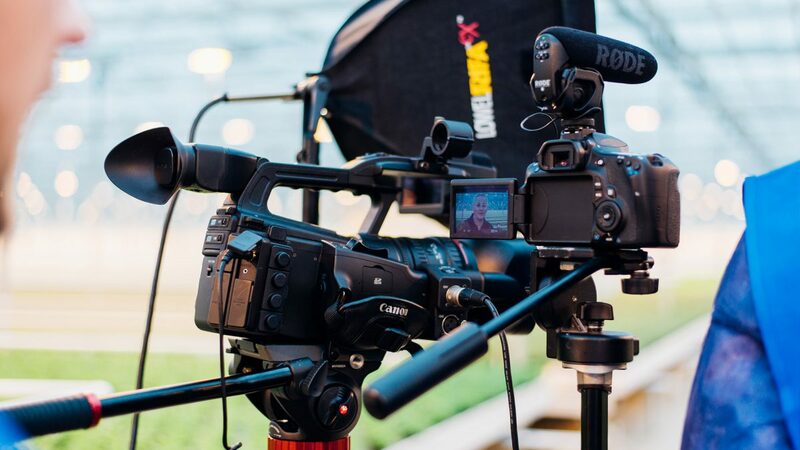 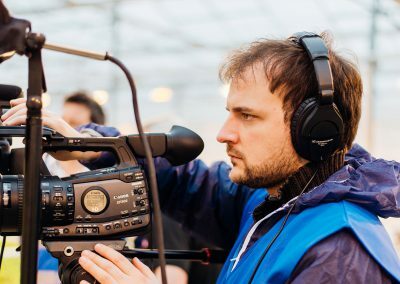 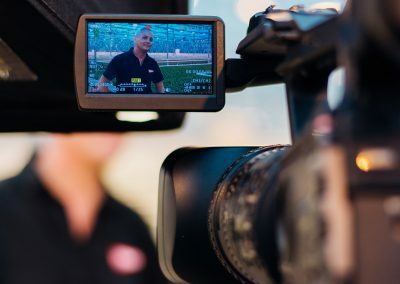 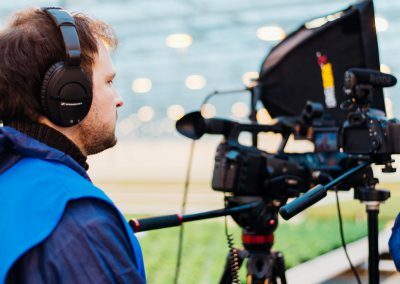 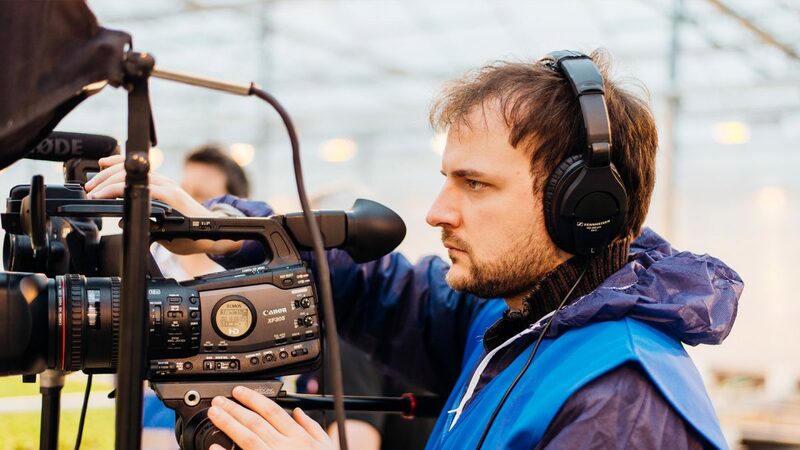 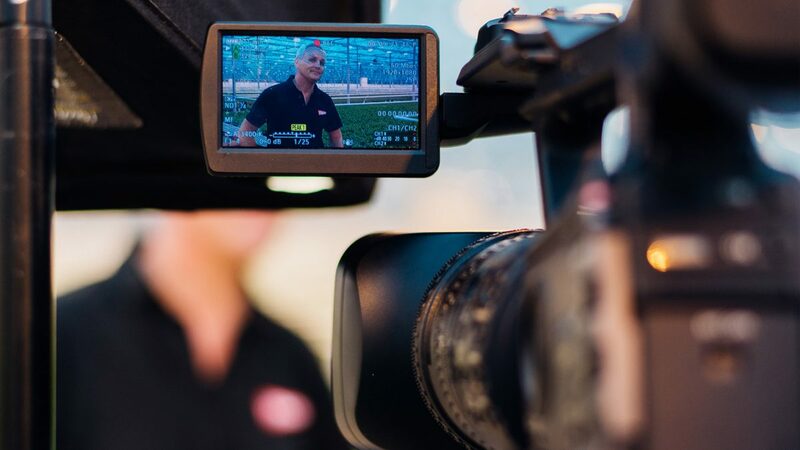 We were lucky to be able to film on location inside the 15-hectare greenhouse, which I am sure you agree gives a fantastic backdrop to the main story.